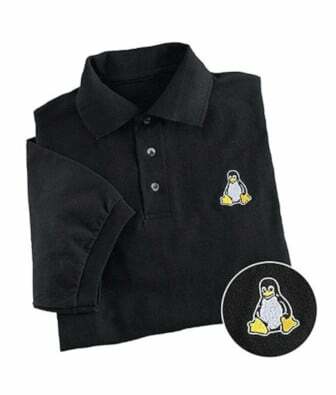 I am a new Red Hat Enterprise Linux sysadmin. 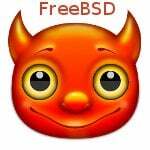 How do I set up a firewall using FirwallD on RHEL 8? Introduction – A Linux firewall used to protect your workstation or server from unwanted traffic. You can set up rules to either block traffic or allow through. RHEL 8 comes with a dynamic, customizable host-based firewall with a D-Bus interface. 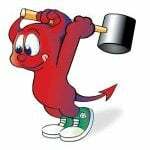 You can add or delete or update firewall rules without restarting the firewall daemon or service. 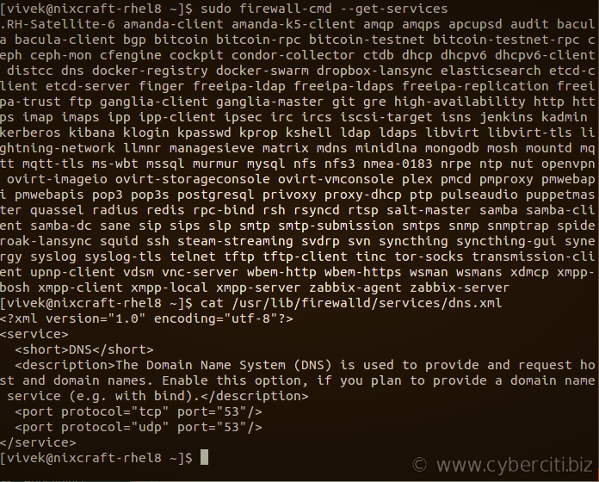 firewall-cmd act as a frontend for the nftables. In RHEL 8 nftables replaces iptables as the default Linux network packet filtering framework. This page shows how to set up a firewall for your RHEL 8 and manage with the help of firewall-cmd administrative tool. firewalld simplifies the concepts of network traffic management. 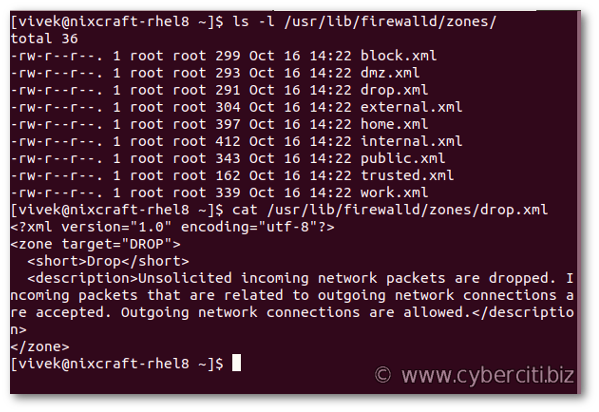 You have two main ideas as follows when it comes to firewalld on RHEL 8.
block – All incoming network connections rejected. Only network connections initiated from within the system are possible. dmz – Classic demilitarized zone (DMZ) zone that provided limited access to your LAN and only allows selected incoming ports. drop – All incoming network connections dropped, and only outgoing network connections allowed. external – Useful for router type of connections. You need LAN and WAN interfaces too for masquerading (NAT) to work correctly. 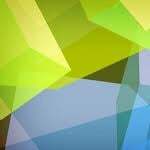 home – Useful for home computers such as laptops and desktops within your LAN where you trust other computers. Allows only selected TCP/IP ports. internal – For use on internal networks when you mostly trust the other servers or computers on the LAN. public – You do not trust any other computers and servers on the network. You only allow the required ports and services. For cloud servers or server hosted at your place always use public zone. trusted – All network connections are accepted. I do not recommend this zone for dedicated servers or VMs connected to WAN. work – For use at your workplace where you trust your coworkers and other servers. echo "Services allowed in $z zone: $(sudo firewall-cmd --list-services --zone=$z)"
By now you know about firewalld zones, services, and how to view the defaults. It is time to activate and configure our firewall. Above rule is not retained when you reboot the Linux box or upon restarting firewalld services itself. Let us see some common examples of firewalld for your default zone. 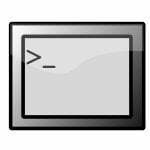 You learned the basic concept of firewalld and some common examples for RHEL 8 server. For more info see the official firewalld documentation here.